It was at the third site we visited - Lordenshaw - that Aron demonstrated a wonderful example of 'Research, Management & Presentation'. 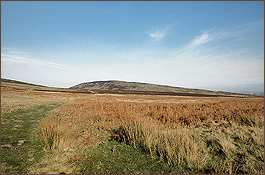 At the style leading onto the moorland a new and concise sign informed me of the route and rock art sites. There was also a QR matrix barcode. 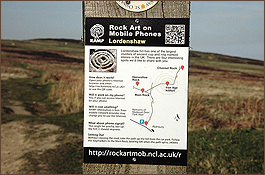 I scanned this with my smart phone, which promptly downloaded the URL for the rock art of Lordenshaw. 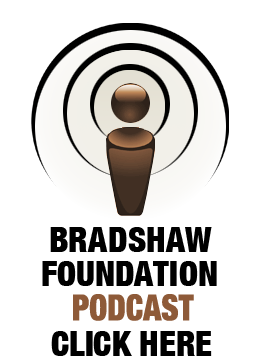 It is a mobile website rather than a platform-specific app. 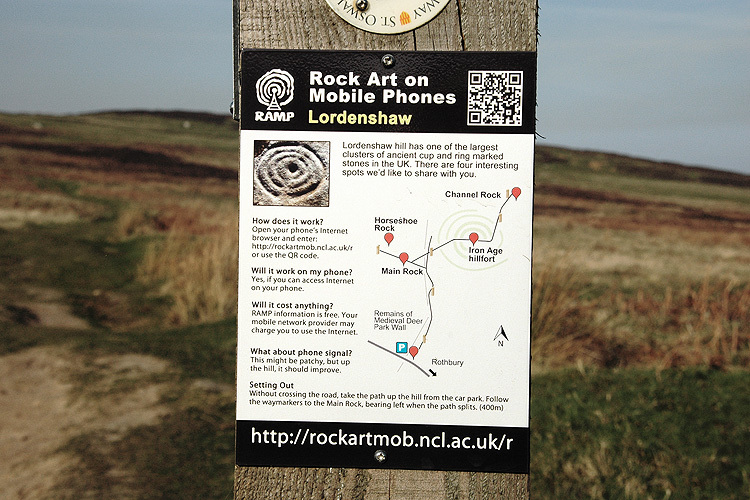 This mobile experience allowed me to explore the archaeological landscape at Lordenshaw Moor, showing me the route to some of the sites, as well as images and descriptions of the various panels, with text and audio explanations. 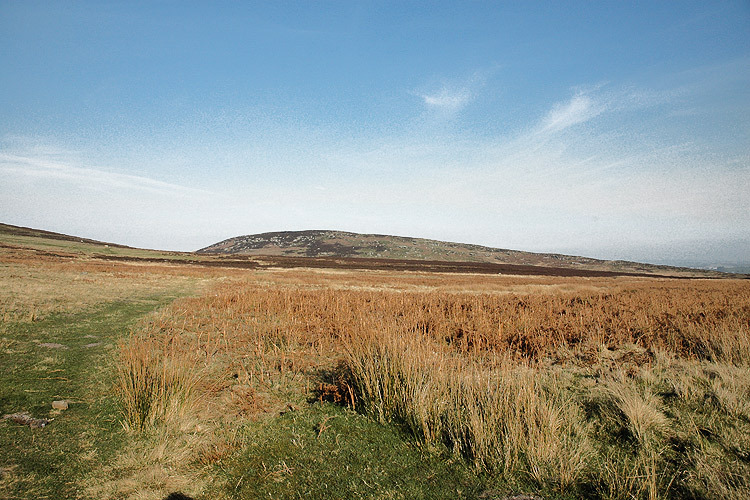 The thought of finding yourself on top of a moor in Northumberland, with distant views and a light breeze, standing on an outcrop that has been decorated with geometric carvings made thousands of years ago for reasons we are not entirely sure, and reaching for your smart phone may at first seem at odds. But not so! Primarily, it is not obligatory. Moreover, on this introductory visit to the rock art sites of Northumberland, I was fortunate enough to be guided by an expert; Aron was able to tell me everything I needed to know. 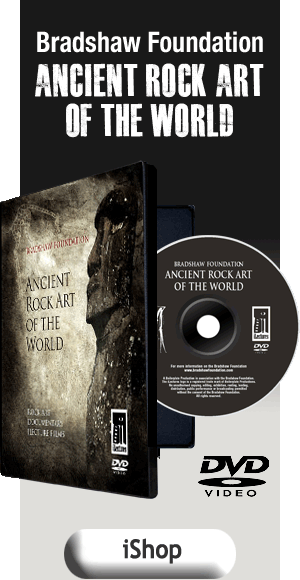 The information on rock art and the rock art sites provided by the Rock Art on Mobile Phones (RAMP) project is very extensive, and I have absolutely no objection to this ground-breaking project, which is using some of our latest technology to explain some of our earliest art. 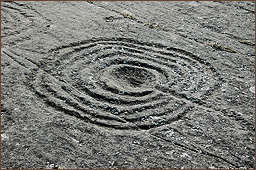 Ultimately, it can only lead to two things: a greater understanding of the rock art and a more certain degree of its preservation. 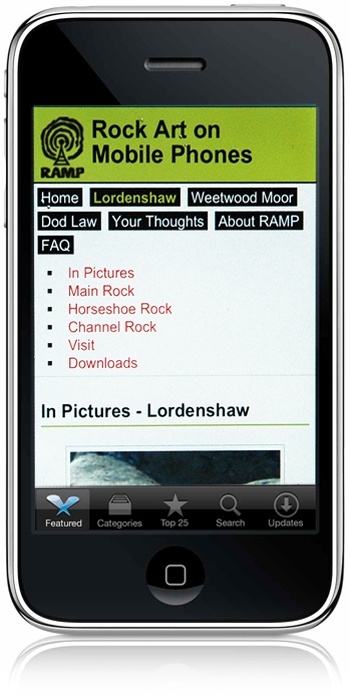 The RAMP Project brings photographs, diagrams and commentaries about rock art directly to mobile phones in the Northumberland countryside. 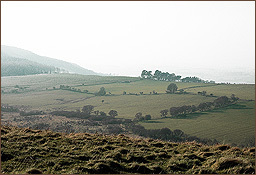 It builds on the resources developed as part of the Beckensall Northumberland Rock Art and the Englandís Rock Art (ERA) databases. 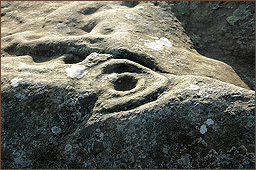 RAMP focuses on three key rock art areas in Northumberland: Lordenshaw (near Rothbury), Weetwood and Dod Law (both near Wooler). 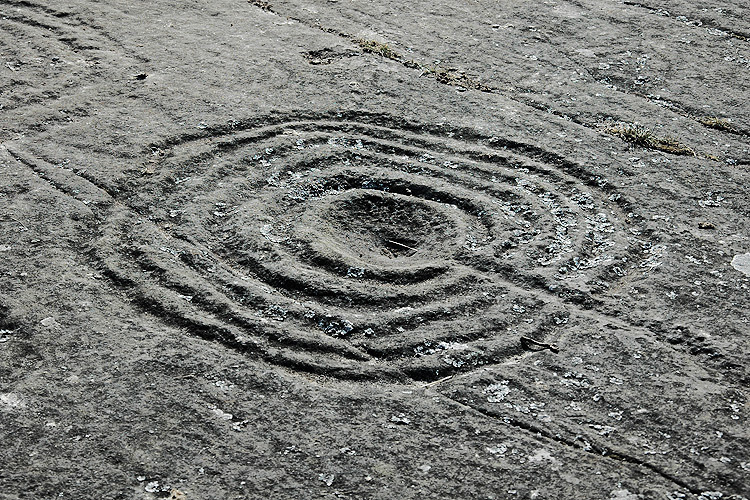 These sites were chosen on the strength and diversity of their rock art, their accessibility and, crucially, their ability to withstand visitor numbers. 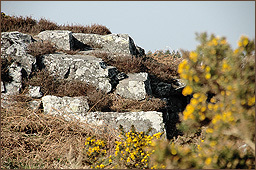 RAMP was undertaken by the International Centre for Cultural and Heritage Studies, at Newcastle University in 2010/11. It was funded by the Arts and Humanities Research Council (AHRC) and Newcastle University.